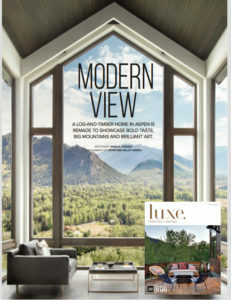 One of our favorite projects this year is featured in the November/December edition of LUXE Magazine. A collaboration with interior designer (and the homeowners’ daughter) Sterling McDavid, this once dated estate was transformed for Sterling’s father, real estate mogul, David McDavid into a world class retreat, complete with a state-of-art spa, floor to ceiling views, and a stunning collection of pop art. Pick up a copy on stands in Colorado now! 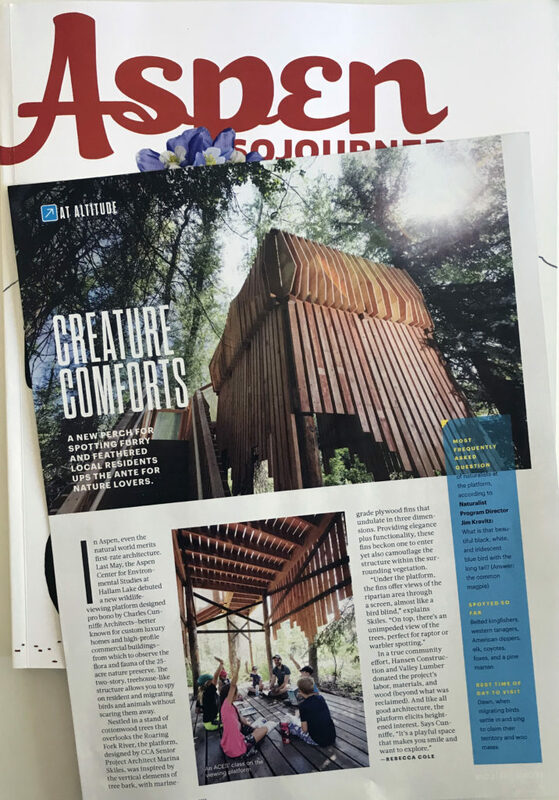 We always appreciate support from our local media, so when monthly magazine, Aspen Sojourner, decided to cover Aspen Center Environmental Studies (ACES), our pro-bono sanctuary for local wildlife and classroom for students, we were thrilled. The feature, called Get Lost in the Trees at ACES: A new viewing platform gives a bird’s eye view of wildlife, highlights the small tree-house like structure, which sits at Hallam Lake on a 25-acre nature preserve. The two-story site allows visitors to watch resident and migrating birds and animals without scaring them away. ACES isn’t our biggest project, but it is is one of our favorites. And, we could not have done it without the help of our community, like Hansen Construc­tion and Valley Lumber who donated the project’s labor, materials, and wood. Thank you again to Aspen Sojourner! To read the whole article, click here. For the fourth year in a row, CCA was named one of a hundred “Best Places to Work in theUS” by Outside magazine. We are excited, of course, and honored to be named alongside a diverse group of companies like Young & Laramore (Indianapolis), GeoEX (San Francisco), and Bluetent (Carbondale, CO), who make a healthy office culture a point of pride. 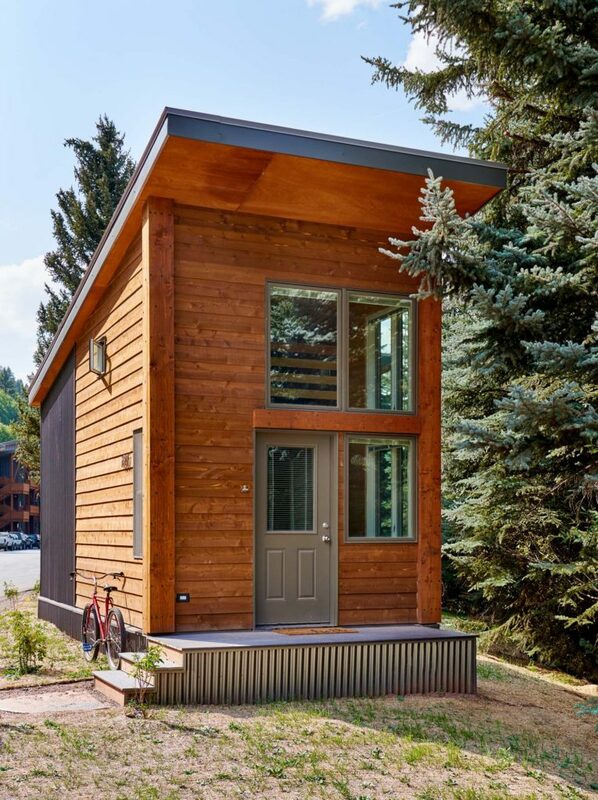 This entry was posted in Featured, Planning, Uncategorized and tagged Architect Aspen, Architect Colorado, Architect in Aspen, Architect in Colorado, Architect in Telluride, Architect Telluride, architecture, Aspen architecture firm, Aspen Colorado, best places to work, Bluetent, Colorado architect, GeoEx, Interior design, Jim Kehoe, Land Planning, Marina Skiles, outside mag, outside magazine, outside online, toni bradford, young & laramore. Bookmark the permalink. CCA is pleased to announce that Charles Cunniffe was elevated to the prestigious AIA College of Fellows. Charles received this honor as recognition of his exemplary career, which has had a broad impact on the profession. Fewer than 3% of members hold this distinction. 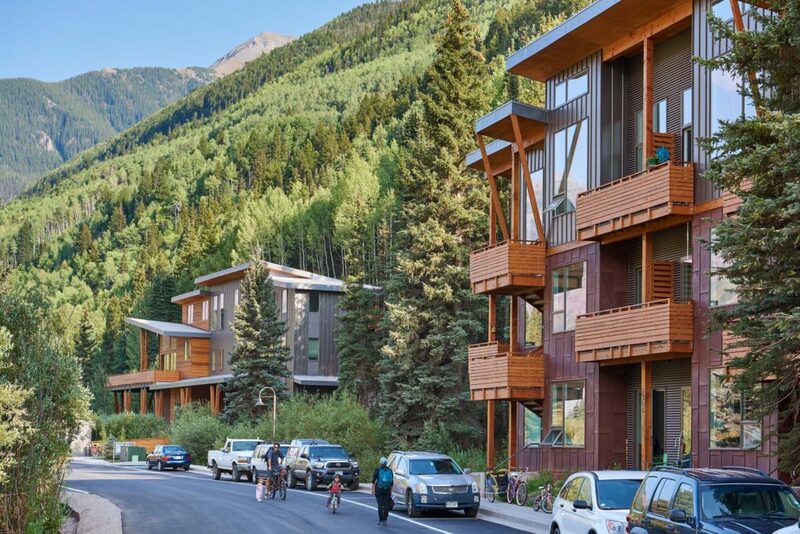 A proponent of the arts, education and quality affordable housing, Charles helped to found Jazz Aspen Snowmass and Telluride’s Sheridan Arts Foundation, recently completed Telluride’s Town Park Stage, and has designed affordable housing projects in Aspen, Snowmass and Telluride. In addition, he and CCA are designing the new Aspen Police Department and Aspen City Hall, and restoring the historic Ouray County Courthouse. 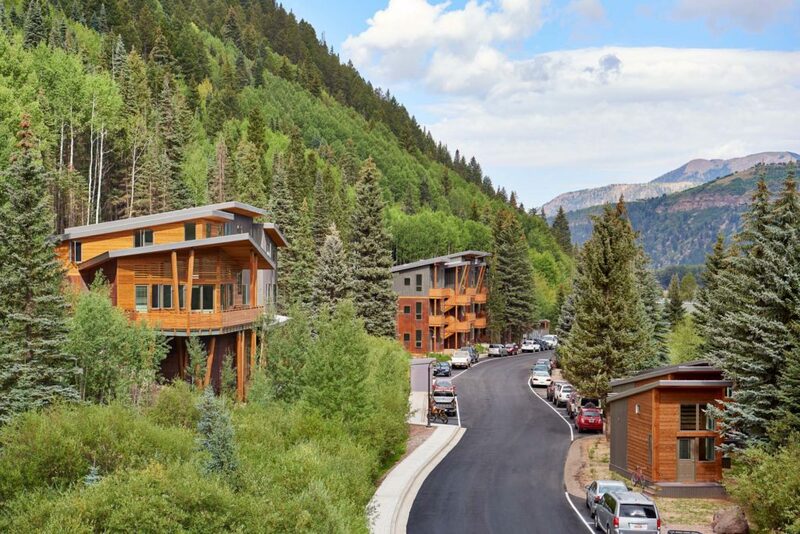 CCA is also working on the new Snowmass Wildcat Fire Station and the Basalt Fire Station, after the successful completion of the Mountain Rescue Aspen facility. 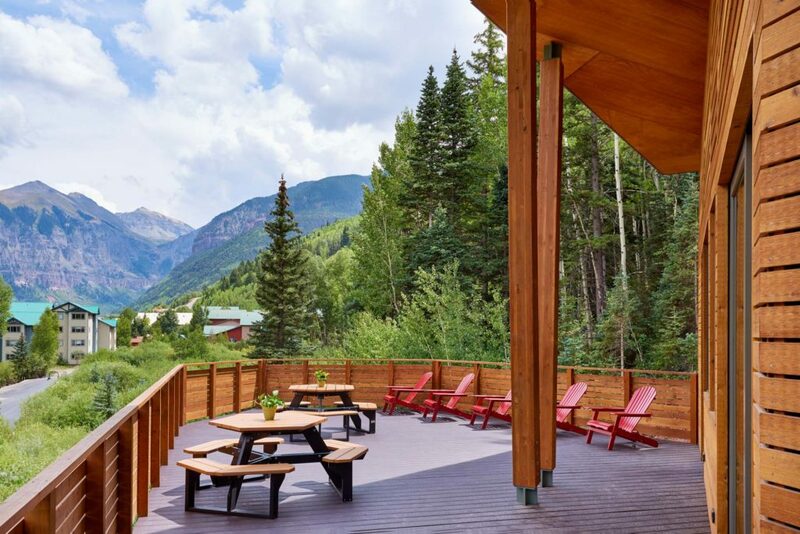 He recently finished a 15,000 sf LEED Silver residence in Aspen, and has a long history of designing award-winning luxury homes and remodels throughout the nation. 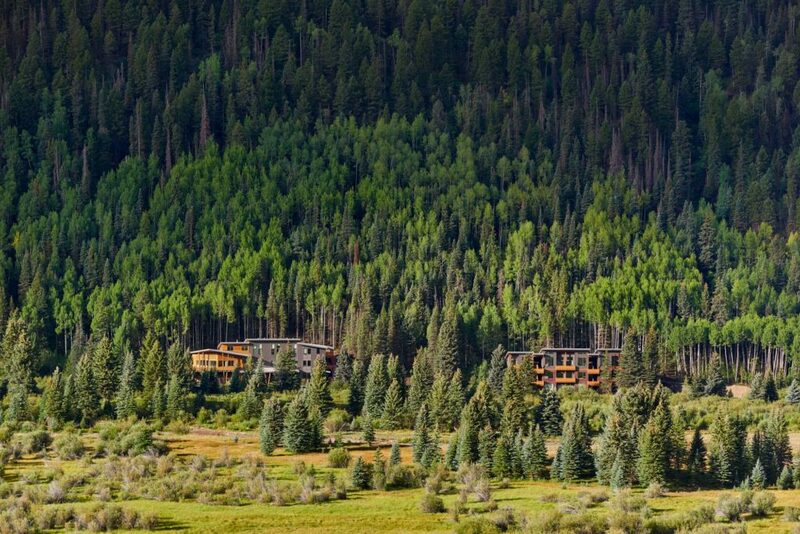 Charles is currently working pro-bono on a number of community non-profit projects such as River Bridge Regional Center and Theatre Aspen in the Roaring Fork Valley. 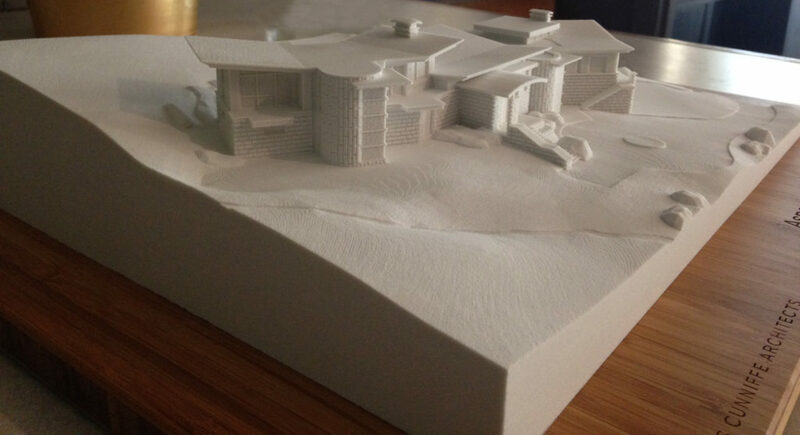 Always giving back to the profession, Charles was the elected AIA Colorado West President in 2014 and 2016, and sits on numerous non-profit boards including his role as the Elected Trustee of Colorado Mountain College. 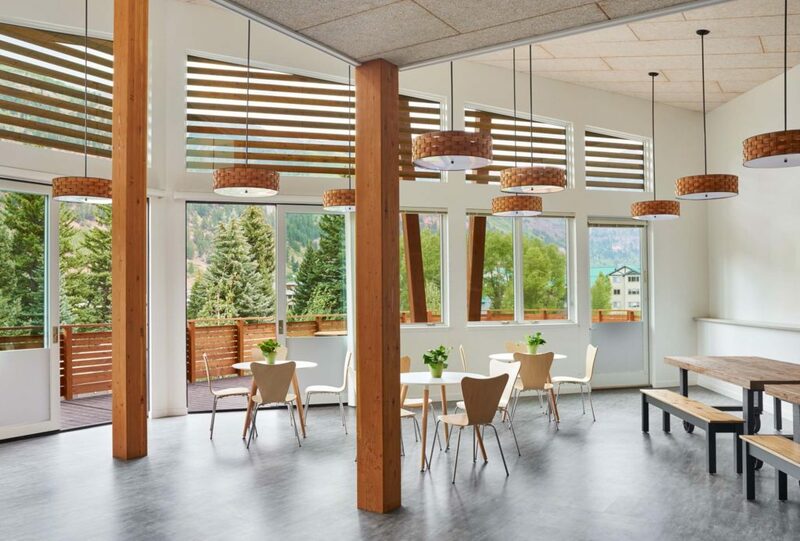 CCA has been widely recognized for both design and community service, as recipient of AIA’s Firm of the Year, Community Service by an Architect and Mentor of the Year awards, along with Aspen’s Business of the Year and many AIA awards for design. CCA has also been named on OUTSIDE Magazine’s “100 Best Places to Work” for three years in a row. 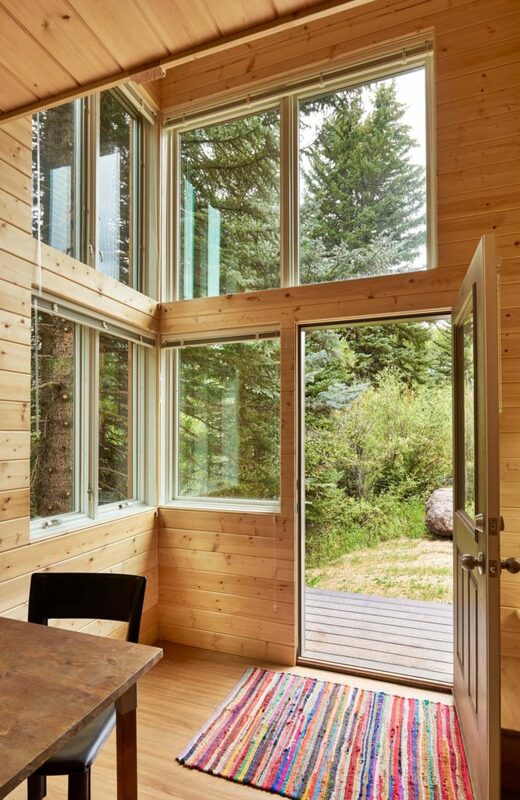 This entry was posted in Featured, Industry News, Pro Bono, Uncategorized and tagged AIA, AIA Colorado, AIA Colorado West, AIA Fellow, AIA Fellowship, AIA Western Mountain Region, American Institute of Architects, Architect Aspen, Architect Colorado, Architect in Aspen, Architect in Colorado, Architect in Telluride, Architect Telluride, architecture, Architecture Awards, Aspen architect, Aspen architects, Aspen architecture firm, Aspen Colorado, CCA, CCA architect, Charles Cunniffe Architects. Bookmark the permalink. 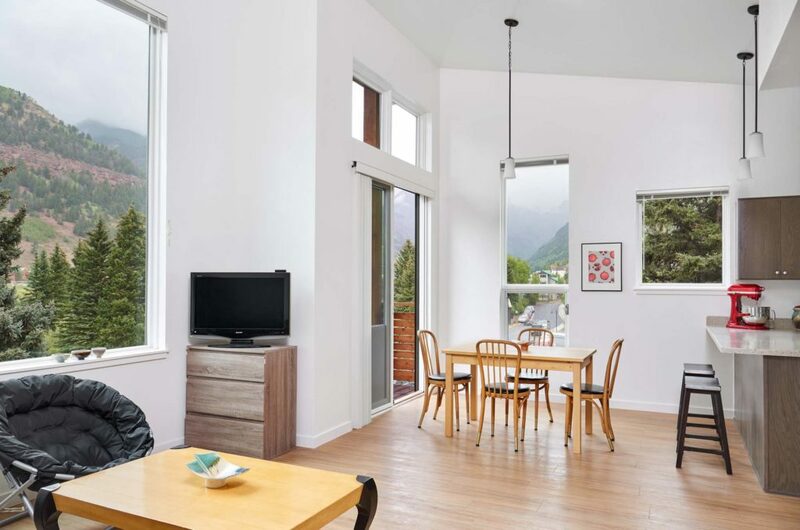 ← What’s trending in Aspen home design, you ask? After working through a big week of projects (and a couple of powder mornings thrown in), enjoying a little office eye candy this afternoon! For the third year in a row, CCA has topped OUTSIDE Magazine’s ‘Best Places to Work’ throughout the US. Ranking #14 out of 100 firms, we’re humbled to be amongst some great company. Each year, OUTSIDE recognizes the top 100 companies in the United States that help their employees strike the ideal balance between work and play. These companies encourage employees to lead an active lifestyle, are eco-conscious, and prioritize giving back to the community. 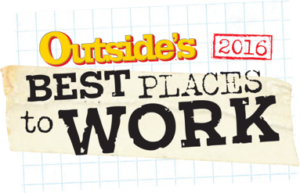 Created in conjunction with the Outdoor Industry Association and Best Companies Group, the list of winners appears online at www.BestPlacestoWorkOutside.com. To create the best places to work 2016 list, OUTSIDE started by comparing employers to five core categories, reflecting the magazine’s values and focus: Adventure/Travel, Wellness, Culture, Gear, and Media. OUTSIDE then conducted a rigorous vetting process in partnership with the Best Companies Group to assess the policies, practices, and demographics of hundreds of companies. Powered by employee workplace reviews and taking into account factors like corporate culture, job satisfaction, work environment and overall employee engagement, the Best Places to Work list represents only the top companies that are not only empowering but also encouraging their employees to live better, healthier and more active lives. 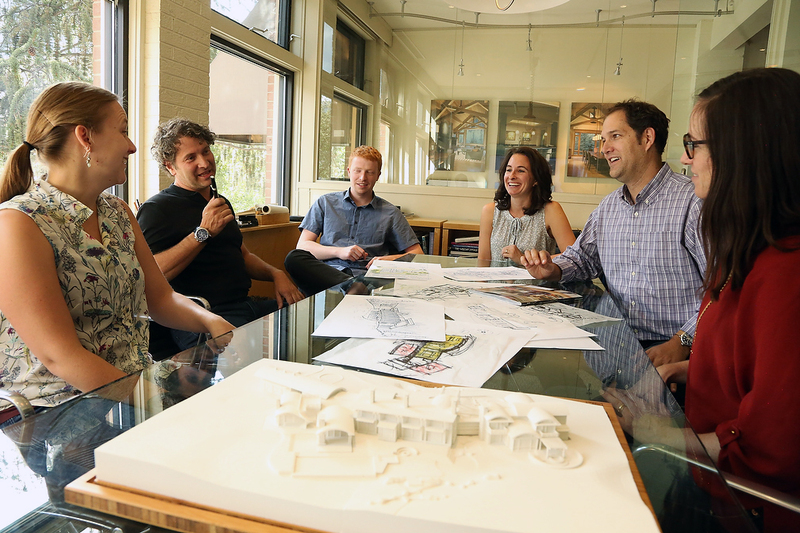 This entry was posted in Industry News, Uncategorized and tagged Aspen, Aspen architecture, best places to work, Colorado, Colorado architecture, outside 2016, outside best places to work, outside mag, outside magazine, places to work, Telluride architecture. Bookmark the permalink. Thrilled to be included in today’s Wall Street Journal. The day after election day paper includes the FIABCI-USA Prix d’ Excellence Award Recipients. Theatre Aspen, which CCA designed took home the Prix d’ Excellence Award. With competition from all over the country we are so pleased. Thank you to the efforts of the whole Theatre Aspen Team for this incredible achievement and highlight in the Wall Street Journal. 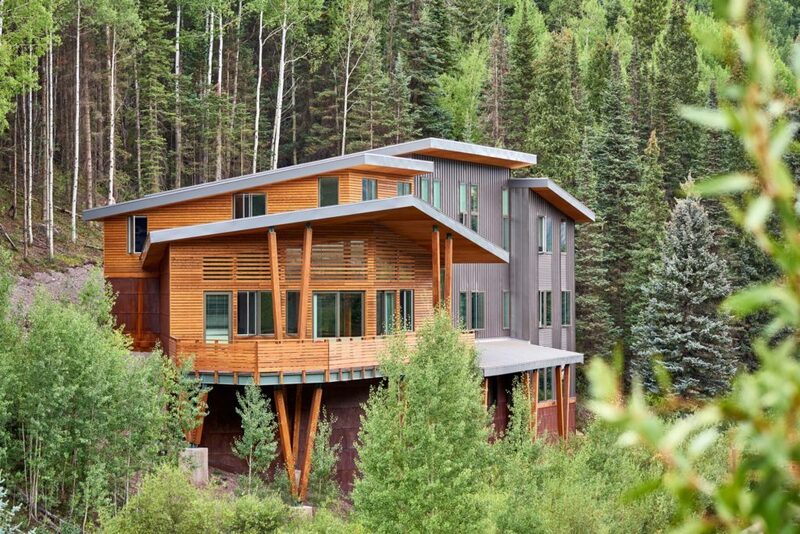 This entry was posted in Uncategorized and tagged AIA Colorado West, American Institute of Architects, Architect Aspen, Architect Colorado, Architect in Aspen, Architect in Colorado, Architect in Telluride, Architect Telluride, Architecture Awards, Aspen architect, Aspen architects, Aspen architecture firm, Aspen Art, Aspen Colorado, Aspen Land Planning, CCA, Colorado architect, Colorado architects, Colorado architectural firm, Colorado architecture, Colorado high-end architecture, Contemporary architecture, Contemporary design, environmentally conscious architecture, Land Planning, Theatre Aspen, Wall Street Journal, WSJ. Bookmark the permalink.